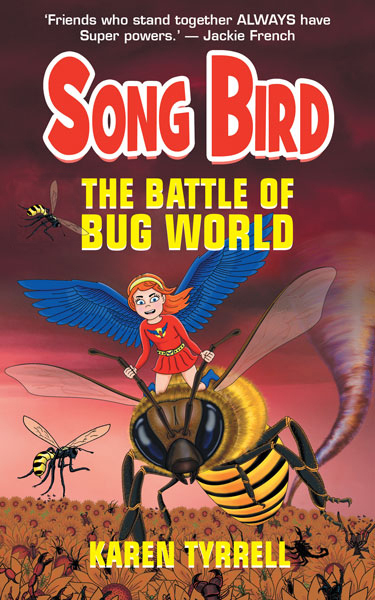 Eco fantasy adventure The Battle of Bug World (Song Bird 2) is finally here! Rosella Ava Bird battles to save the bees and the Planet. It’s the story about the POWER of friends and self-BEElief. 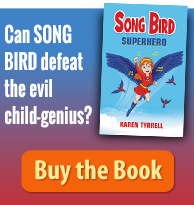 Sequel to Song Bird Superhero (Song Bird 1) by Karen Tyrrell (that’s me). Trevor Salter illustrated the cover. Anthony Puttee of Book Cover Café designed my action-packed cover and book. I’m an award-winning Brisbane author and school teacher, launching my 7th children’s book. On my writing journey, I’ve achieved three awards, three literary grants and a mentorship with the Society of Editors. 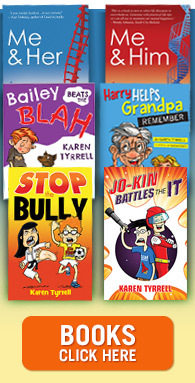 I gained hundreds of *5 STAR reviews for my books to empower kids to live STRONG. ‘Friends who stand together ALWAYS have Super powers.’ – Jackie French, Australian Children’s Laureate 2014-2015. Her quote sits proudly on the very top of my cover. 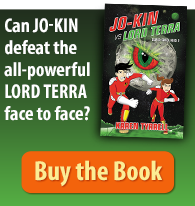 Two friends, one bullied, one disabled, risk everything to battle bugs, cyclones and bullies to save the planet. A tornado blasts the house of Frank, Rosie’s sinister next-door neighbor, threatening Rosie’s family. BEE-Lieve: PRE-ORDER a signed, stamped copy of The Battle of Bug World (Song Bird 2) with a numbered, laminated certificate. BEE-lieve in yourself and you can fly!! What do You BEE-lieve about The Battle of Bug World? I would LOVE to hear from you. Your feedback is appreciated. Wow. What an exciting cover, giant bees acting like flying horses. Very eye catching and imaginative, can’t wait to buy this one for my daughter s. Well done Karen , you’re so creative! Thanks for being first to check out my new book, The Battle of Bug World. Thrilled you love it and want to buy a copy for your daughter. Congratulations, Karen. You must be so excited after all your hard work. I have already ordered my copy. Can’t wait. But I guess I have to! The story sounds fabulous. How great to have a byline by Jackie French. Thanks for dropping by to check my cover and what its all about. Thanks so much for Pre-ordering your own copy. Hope they arrive soon. YES! I’m so grateful for Jackie French’s by-line … I hope to do her proud. Always happy to hear about your new books Karen. Glad all your creativity/hard work is paying off. WOW! Thanks so much for taking a peek of my new cover. Thrilled you love the cover and the blurb. Can’t wait to announce the book launch. Fingers crossed you’ll be able to come along. I was SUPER exited to discover your comment here on THE BATTLE OF BUG WORLD. Just like old times. Thanks for taking a peek. I hope our paths cross again soon. Congratulations!!!! I’m very, very thrilled for you. Your dedication and determination to help kids is 10/10. 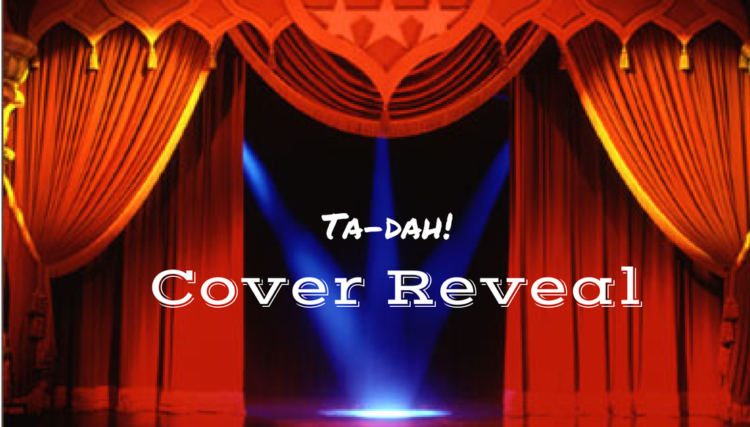 Thanks so much for checking out my Cover Reveal and leaving a generous comment. I announce my interactive book launch of Song Bird 2 and my sweet Sponsor. I reveal the FUN program, my guest speaker plus the prizes and Free giveaways. Come take a peek!Are you joining the FUN?